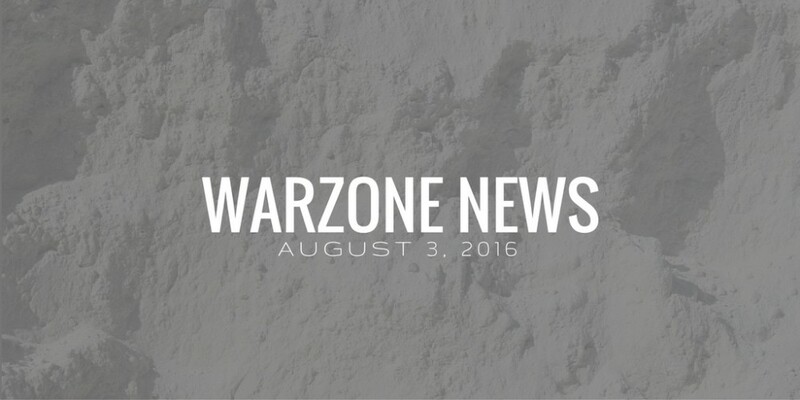 We hope you’ve enjoyed these weekly Warzone News updates! 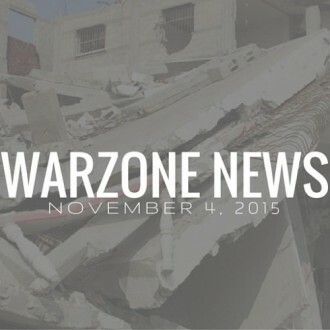 This week will be our final Warzone News. If you’d like to continue receiving information and updates from Warzone Initiatives, you can sign up for our general mailing list here. 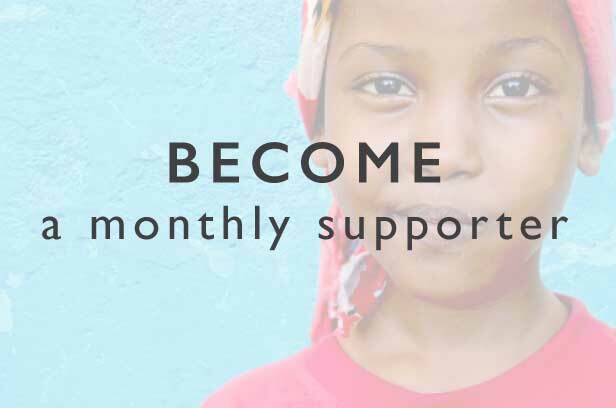 Resource of the Week: Around the world, armed conflict is a leading cause of hunger. 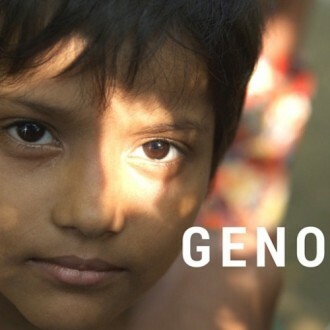 An estimated 56 million people in countries with conflict struggle to find enough food. 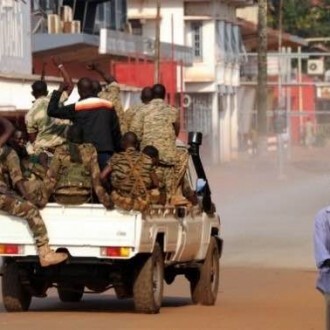 In Burundi, the UN Security Council approved the deployment of police officers to monitor the security and human rights situation. In Iraq, the Red Cross is estimating that up to 1 million people could flee in the wake of the fight to take Mosul from ISIS. An attack at a camp for displaced people killed 6. In Niger, the country has extended it’s state of emergency as attacks from Boko Haram continue near the border with Nigeria. In Nigeria, the UN is halting aid to the northern Borno state after a convoy was attacked last Thursday. In Somalia, the UN is urging the country to pass a law banning the practice of FGM, which is almost universal in the country.An attack on a police center near Mogadishu killed at least five. In South Sudan, an estimated 60,000 people have fled the country in the last three weeks. In Syria, government forces have increased their hold on the city of Aleppo, although they are working to provide safe passage for civilians. Rebels are trying to break the siege in Aleppo. Russia is planning to start a humanitarian operation in the city. Syria and Russia have claimed many families have left Aleppo, although the UN is skeptical of these reports. Attempts to coordinate efforts in Syria between the US and Russia are facing major challenges. In Yemen, the UN is calling for a humanitarian truce in the city of Taiz, which has caused war crimes and complicated peace talks. Dozens of Houthi rebels and 7 Saudi troops were killed near Yemen’s border. Government officials left peace talks, saying Houthi rebels had rejected the peace plan.